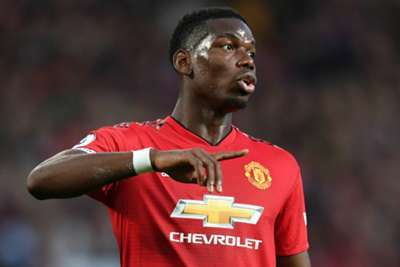 Pressed further on what Pogba meant when he suggested he could be fined, Mourinho said the only player to receive such punishment in his time at Old Trafford is Anthony Martial, who is said to have angered his manager when he failed to return promptly to this year's pre-season tour of the United States following the birth of his second child. "You have to ask Paul [what he meant]," said Mourinho. "I'm here for two years and a couple of months and the only player that was fined was Anthony Martial, so it is not easy to be fined here. "I want him to work the way he is doing and play the way he is doing and that's all that matters."